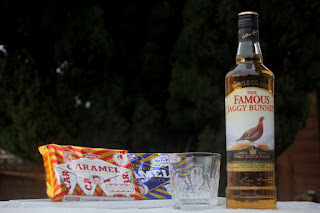 New Year ... Sorted ... No black bun and no shortbread. No tall dark, handsome strangers with lumps of coal and cheap cairry-oot allowed over the front doorstep. To heck with centuries old traditions, I'm starting my own. 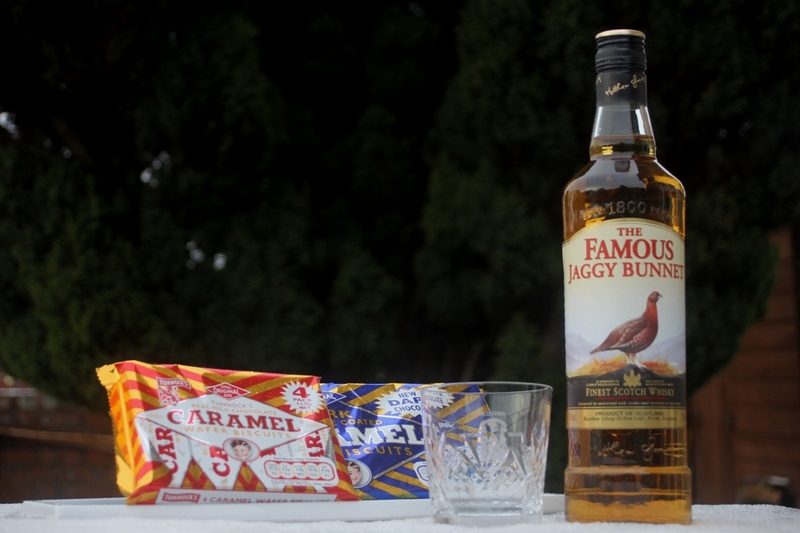 Instead, a bottle of Scotland's most delectable and rarest of all Scotch elixirs, the 'Bunnet Blend', to be sipped from an Edinburgh crystal tumbler, and accompanied by the sophisticated and luxurious decadence of a dark chocolate caramel wafer. Neither of which are for sharing. 2018 marks the 50th anniversary of my first motor sports photographs appearing in a publication, the original (and Scottish!) monthly 'Top Gear' magazine. That resulted from finishing third (beaten by Jim Moir and Norrie Kenyon) in a competition run by Ingliston Motor Racing Circuit to find the best amateur photographs to grace the circuit's first ever calendar. The prize for each of us was a Press Pass for the following season. It was also a cheap way of them getting free top quality photographs! And thereby led the road to ruin and penury over the ensuing half century. It was the quality of Jim's prints which apparently clinched the deal as both he and Norrie had concentrated on action shots while I concentrated on personalities around the Pits and Paddock. Jim is still at it and still taking superb action photos at Knockhill, Doune and Bo'ness. He is widely regarded (well, by me anyway) as one of Scotland's top motor racing photographers, although Norrie disappeared off abroad somewhere I think. So here's to another year and another season. Happy New Year to all of you and yours out there, and when ye're gie'n it laldy next year, do it safely!